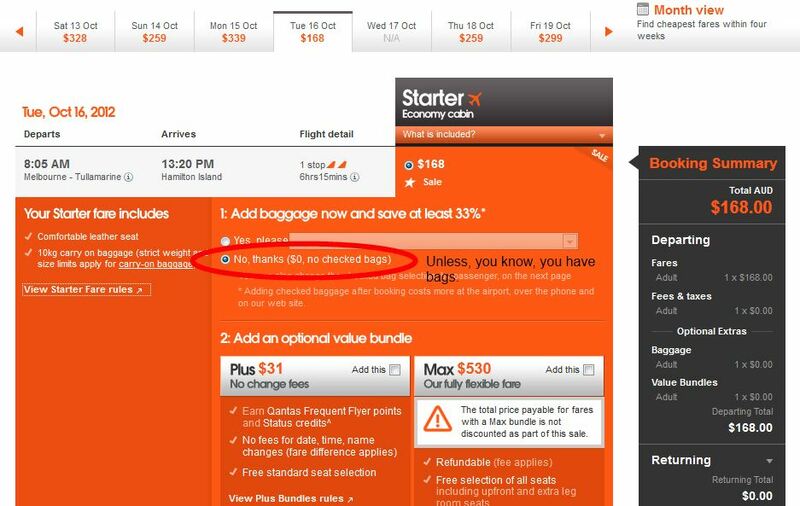 Have you ever booked a ticket on Jetstar, and then checked your ticket to find out it is $50+ more than you expected? 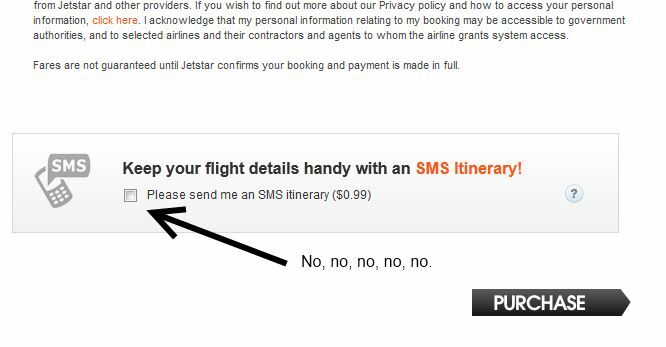 We show you how to avoid any extras when flying Jetstar. Please note that this advice is to get you the cheapest possible ticket, and you should think about your trip before following this advice. Eg - if you think you might need to change dates then select a flexible fare, likewise if you have bags then...(you can probably guess). Click on the images for the full-size versions. 2. Choose 'No Baggage'. Unless,of course, you have bags. 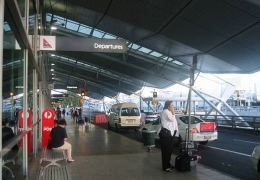 You get 10kg of carry on luggage in Jetstar, which should be enough for a short trip to somewhere sunny. 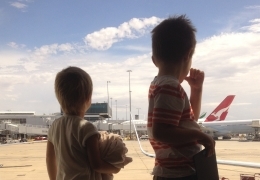 If you think you might need to cancel or shift your flight dates, then one of the 'value bundles' might be appropriate, but I don't use them. 3. Enter Passenger details. You'll be given the option to add baggage again, if you resisted the first time, then do so again. 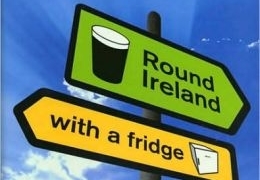 Definitely choose to automatically check in. It saves you precious time and is easy to do. 4. Skip Seat Collection. This is the option that gets most people. 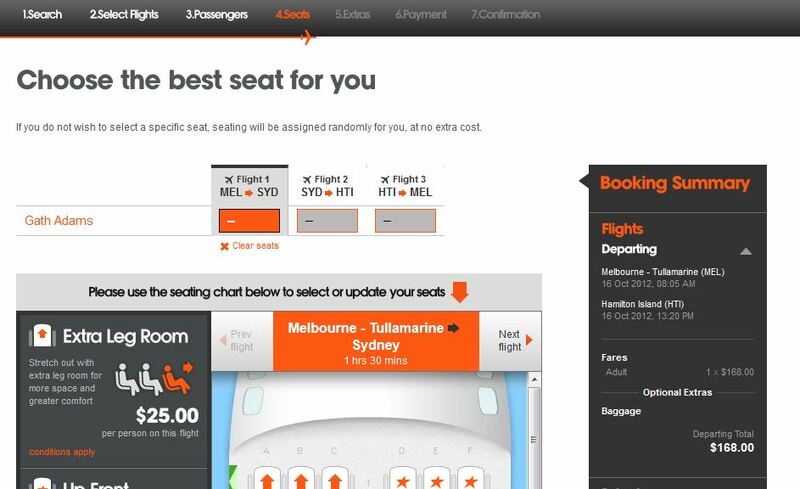 Choosing a seat costs extra (eg $25 for extra leg room) and if you have several passengers, then it quickly adds up. 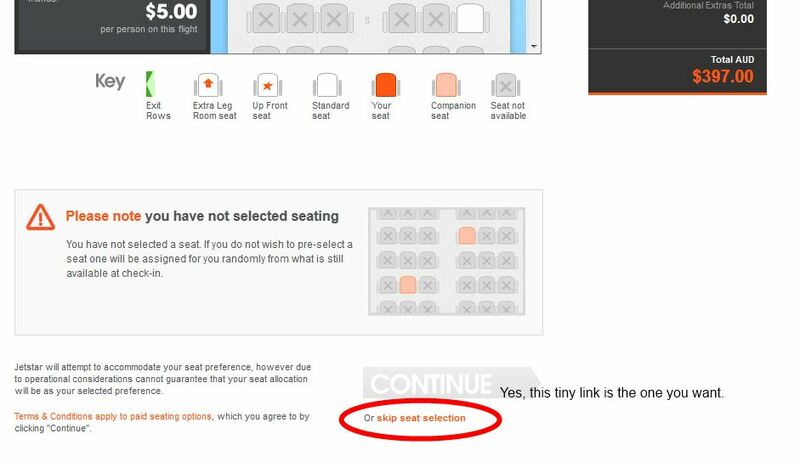 At the top of the page it says that you can have your seat allocated randomly at no cost, but then the only options visible are for adding extras. You have to scroll down, and down, and down, to the bottom of the page. There in tiny writing, is a link 'skip seat selection', that's what you want. 5. Extras (even more). 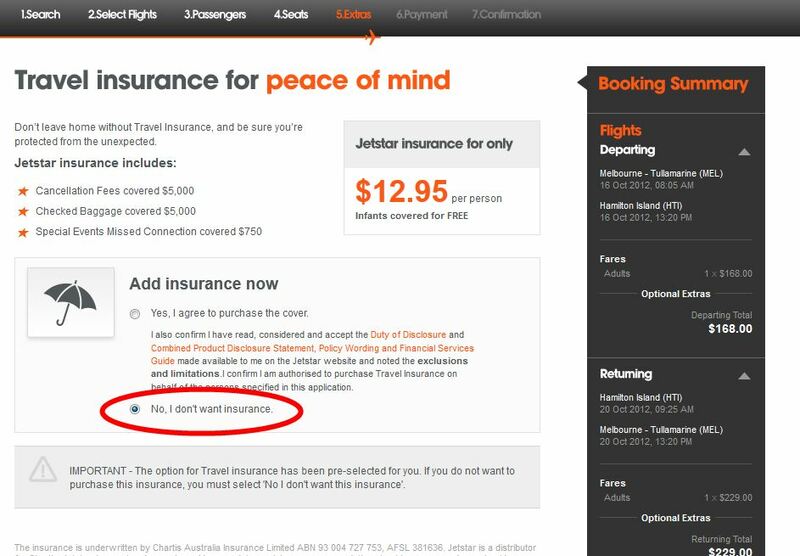 Untick 'Travel Insurance'. Skip over the hotels. Go to the bottom & click 'continue'. 6. 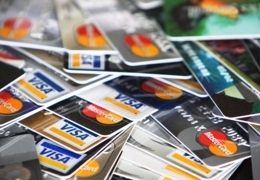 Payment You are given a choice, to offset the carbon used or not. Also, to donate to Starkids or not. These are personal calls, but when it comes to actually paying for your flghts, avoid the credit card fees by selecting POLi as your payment method. 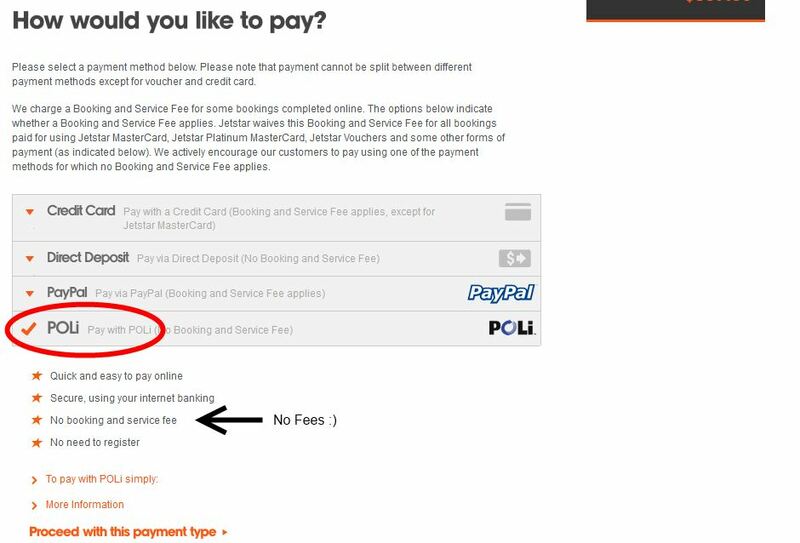 If you've never used it, then check out our guide to 'Paying with POLi. 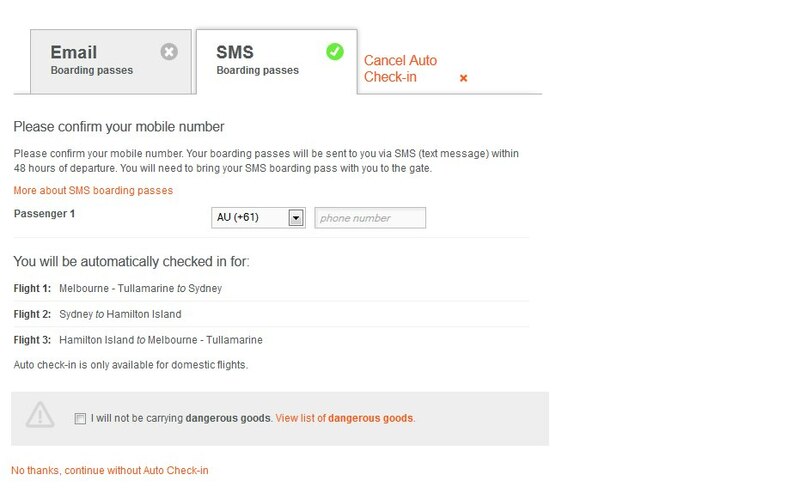 Finally, avoid ticking 'Send SMS itinerary'. Thats another 99c saved!